The Williams Lake Indian Band in B.C. is celebrating a Supreme Court of Canada decision that ruled Feb. 2 that the band was wrongfully displaced from its village lands in the 1860s, and the Colony of British Columbia allowed settlers to take up their lands. The land at issue is located at the foot of Williams Lake, and includes what is now downtown Williams Lake. This was the place where the band lived, had homes and a church, and where its ancestors, including Chief William, are buried. In the late 1850s, the colony passed laws and policies ensuring First Nations across British Columbia that their villages would be protected, and advised settlers that these lands were not available. But these laws were broken, reads a press statement. The Band’s village was never protected and settlers started building houses. The Band suffered terribly from these actions. Many Indigenous people died of starvation. Those who survived were forced from their homes, and pushed from place to place. The Band has been seeking resolution of this claim for 25 years. It first submitted its claim to the Minster of Indian Affairs in 1993, who refused to negotiate a settlement. The Band filed its claim with the Specific Claims Tribunal, the independent body created by the federal government to resolve these kinds of historical grievances. In 2014, the tribunal found in favour of the Band. The Federal Court of Appeal overturned that decision in 2016. 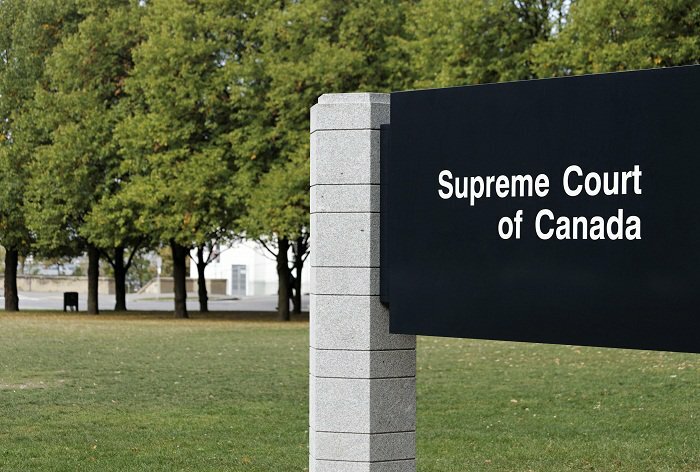 Today, the Supreme Court of Canada restored the tribunal’s decision. The court emphasized the tribunal has the jurisdiction over these claims, and its decisions must be respected. “A just resolution of these types of claims is essential to the process of reconciliation,” said Chief Justice Richard Wagner. The Band is looking forward to sitting down with Canada as soon as possible to figure out how to make amends. “The Band acknowledges the support we received from First Nations organizations from across Canada and are thankful for the hard work of our legal team in getting us here today. We are also really appreciative of the support we’ve received from the City of Williams Lake in our efforts to get a resolution of this claim,” said Chief Louie. “People may wonder what reconciliation is about.